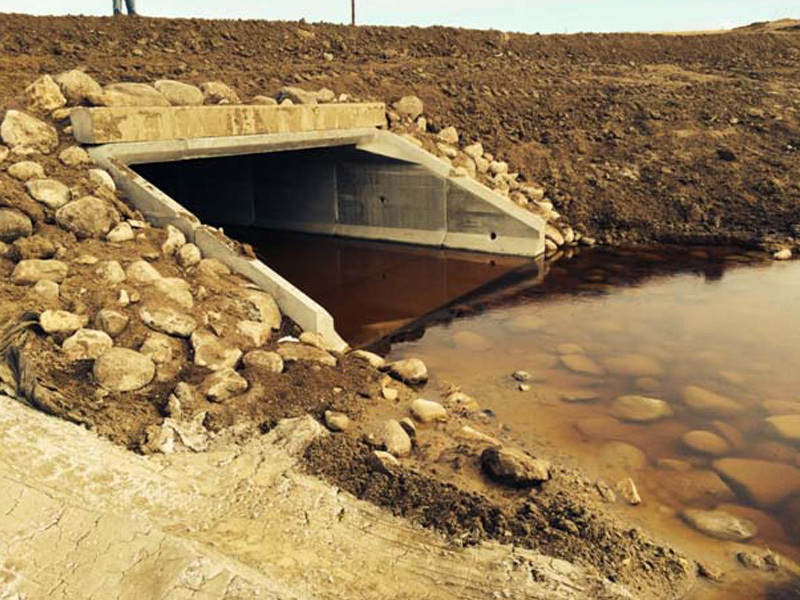 The first phase of 17th Avenue NE project required both a Letter of Map Revision for the North Tributary to reflect changing the road profile and culvert configuration. The second phase of the 17th Avenue project required obtaining a CLOMR from FEMA because of the road profile and bridge configuration changes that necessitated revising the Cherry Creek floodway. Similar to the Hwy 23A project, the 17th Avenue road configuration experiences frequent overtopping to the west of the bridge opening. Numerous bridge design iterations were required in order to balance meeting FEMA’s requirements and providing improvements to the roadway overtopping frequency. Reconstruction of a 2-mile stretch of urban street to be used as a temporary bypass while nearby Highway 23 was reconstructed. 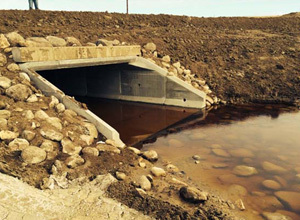 The award-winning project included 3 new box culverts, 8,500 lf of new storm sewer, and relocation of existing crude oil and natural gas pipelines and electrical and fiber optic cable.